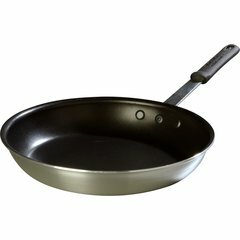 Teflon Select® fry pans feature a polymer coating with 75% greater longevity and 75% more resistance to abrasion than regular Teflon®. 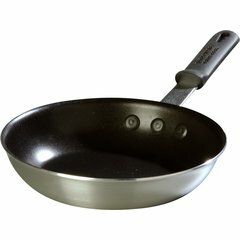 The professional non-stick surface is extremely durable and extra smooth. A hard-wearing coating for daily use.